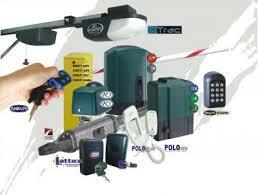 Security Gate Motor at EEC Secure is what we do. We give you the home owner, business owner or even from a school to a church the comfort to know that when we have completed our installation at your premises you will the satisfaction of been secure from unauthorized entrance. We use Centurion branded motors and products as it is the most established and used products for this reason. It has a walk in gaurentee and caters for every possible gate motor you could possibly require. We cater for the small single gate door access to a double door heavy duty.